Use this website to quickly find the most important information about the Hanoi Airport: Flights, Departures, Arrivals, Parking, Car Rentals, Hotels near the airport and other information about Hanoi International Airport (HAN). 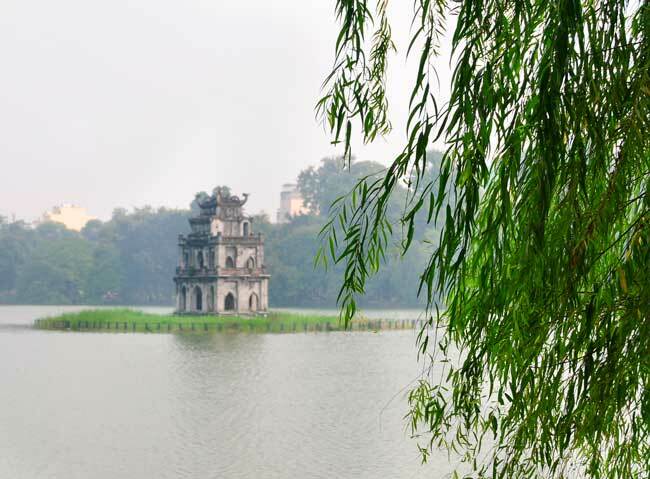 Plan your travel to Hanoi Airport with the information provided in this site. Hanoi Noi Bai Airport is the main International airport serving Hanoi, in Vietnam. HAN Airport is located about 40 km away from Hanoi city centre. In 2016, Hanoi Airport handled 20,596,632 passengers being the 2nd busiest in England. 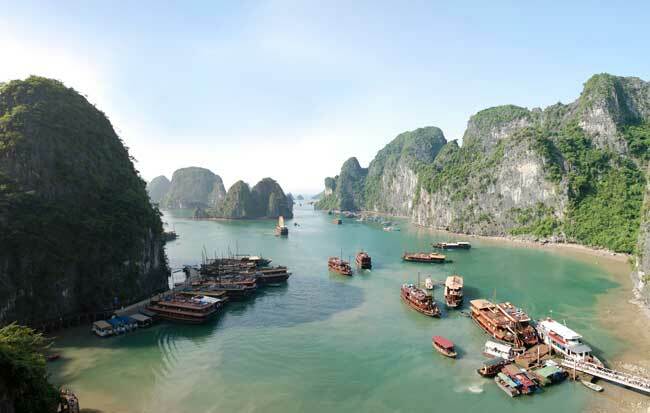 Halong Bay is one of the most beautiful places in the whole Asia. 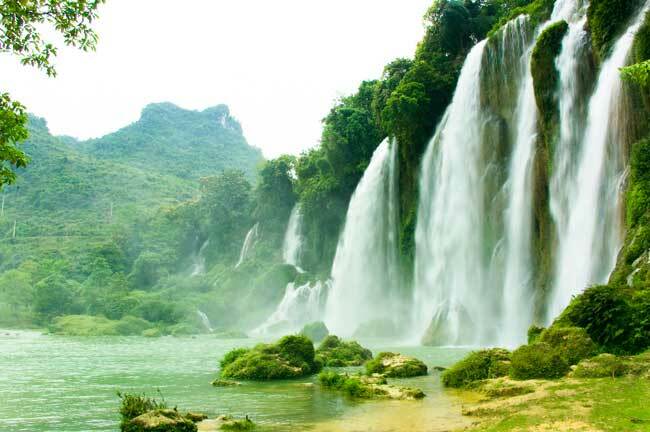 Vietnam has many must-see natural attractions very worth to be explored. Hanoi Airport (IATA: HAN; ICAO: VVNB), named as Noi Bai International Airport, is the biggest international airport serving Hanoi, the capital city of Vietnam. 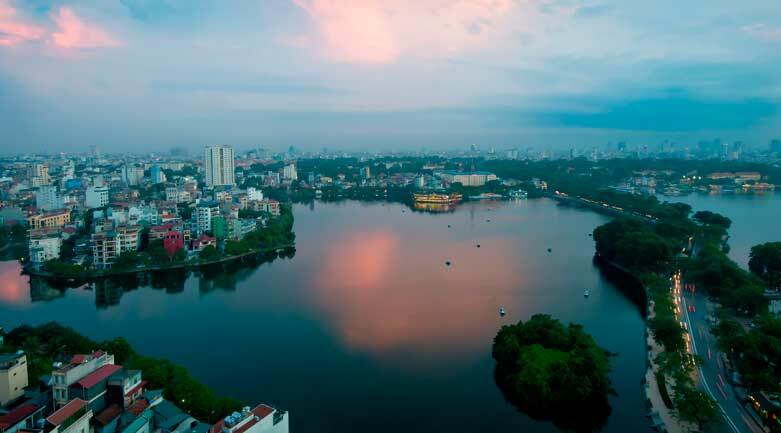 After decades of conflict that defined Vietnam as a country severely suffering from the aftermath of war, the country’s reputation for being a fascinating, tourist-friendly destination is once again beginning to flourish, thanks to positive media attention. Popular street food item bun cha was made famous after US president Barack Obama tried it during his visit to Vietnam last year, and Hollywood blockbuster Kong: Skull Island(2017) was shot against the spectacular backdrops of the country’s central provinces. Here we highlight the best historical and and action-packed activities to do in this part of Asia. Tam Coc, which literally means “Three Caves” is one of the set locations for the movie Kong: Skull Island. Sit on a sampan and make your way downstream, meandering through serene rice paddies and enjoying the sound of the water lapping at the side of the boat. The relaxation sets in after just a few minutes of looking across the horizon toward limestone outcrops. It is the second busiest airport in the country, working as hub for VietJet Air, Vietnam Airlines, Jetstar Pacific Airlines and Cambodia Angkor Air. - Terminal 1: the Domestic Terminal. - Terminal 2: the International Terminal. One hundred years of French colonization in Hanoi led to local architecture having a distinct European look, and this can especially be seen in the capital’s Old Quarter, or “French Quarter”. Take a walk around; everywhere you look, you’ll catch a glimpse of the country’s rich history. 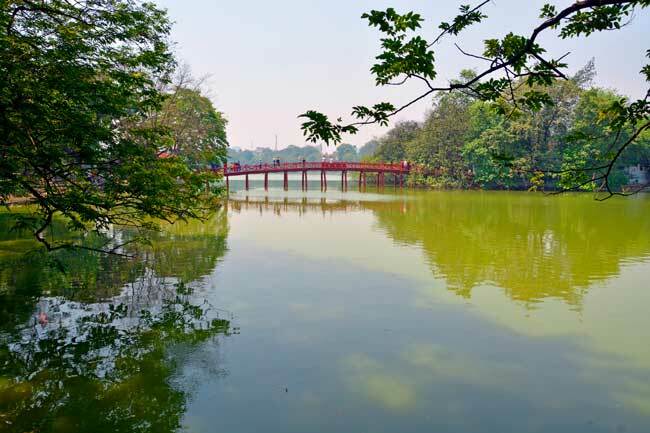 If you’re looking to delve further into Vietnam’s history, Cu Chi Tunnels is a must-visit. This extensive network of underground tunnels didn’t just serve as hiding spots, but also as a network for communication and relaying messages, as storage facilities, and even as a field hospital for Viet Cong soldiers during the Vietnam War.